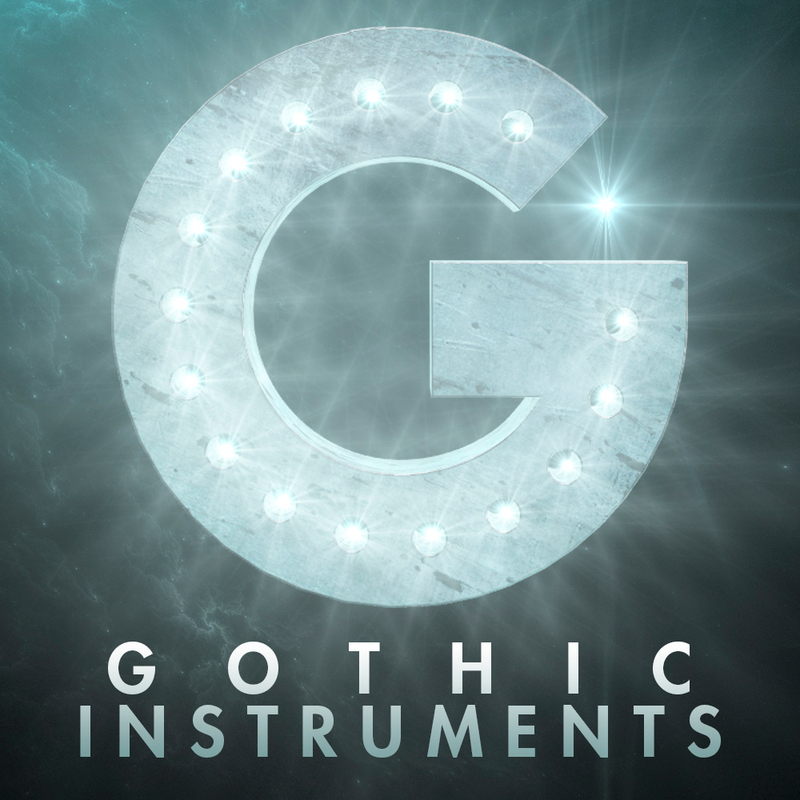 Once you have purchased a Gothic Instruments product from the Time+Space website, you will shortly receive a confirmation email, with a link to the Connect Download Manager and a utility authorisation code. 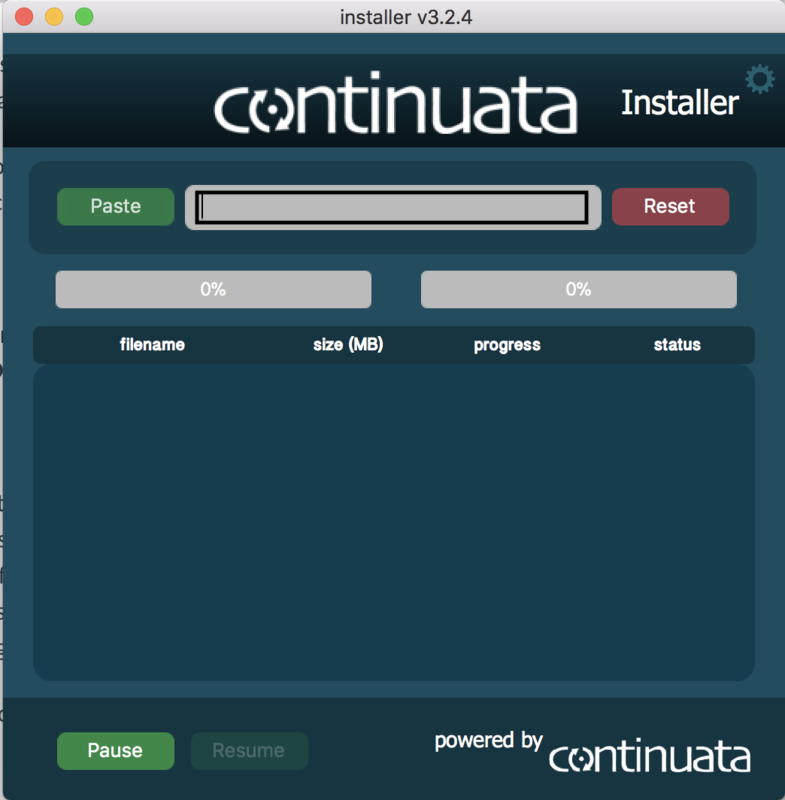 Once you have downloaded and opened the Connect Download Manager, you will be required to paste in the authorisation code to start the download of your purchase (paste in the black box, or simply press the paste button). Once the download and installation has completed, you will be prompted to choose to either keep the original RAR files or remove them - leaving only the extracted content. To save you space on your hard drive, we usually recommend removing the RAR files, however you may wish to keep them for backup at a later date. Note - If you do delete them, you can always download the files using your code again, by emailing us on support@timespace.com. Once you have downloaded your new Gothic Instruments product which contains Kontakt Files, make sure you have put them into your desired sound storage area - this can be anywhere on your computer, it's just so you know where they are - it's not really a good idea to leave it on your Desktop or in your Downloads folder. We place all of our sound files onto a secondary 1TB hard drive, to save space on our main drive. Please note - If you link your sound files into Kontakt and then go on to move the original files, it will break the link within Kontakt. So you will have to tell Kontakt where to look for the files again. This is why it is best to move them first. If your sound storage area is getting a bit messy, try to create some additional master folders within your Sound folder; 'Gothic Instruments'. Open up Kontakt and select the Files tab. On this screen you will want to navigate through your hard drive to find the location of your new Gothic Instruments folder. 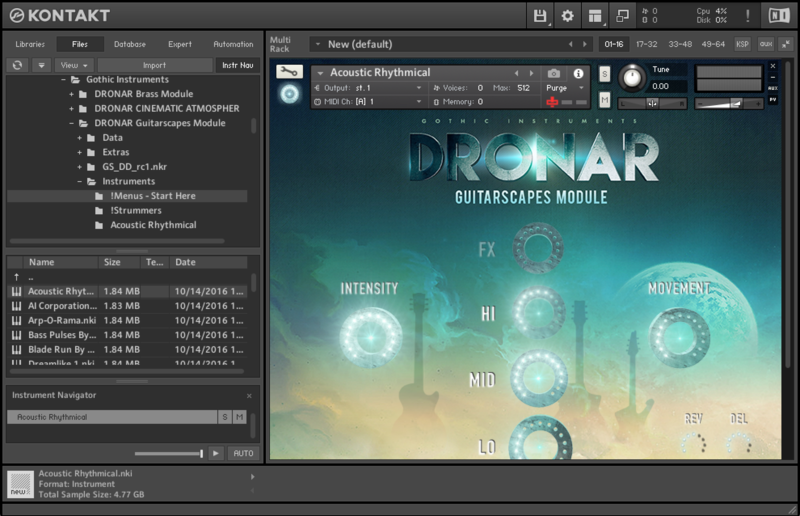 Once you are in the library you can then simply double-click (or drag & drop) one of the Kontakt instrument files (.nki) and it will load it into Kontakt. Handy Tip: Going back and forth from one tab to the other can slow down your work flow, so this is why Native Instruments have included a handy Quick-Load feature in Kontakt, which you can custom set up to access all of your Libraries and Files in one quick location. 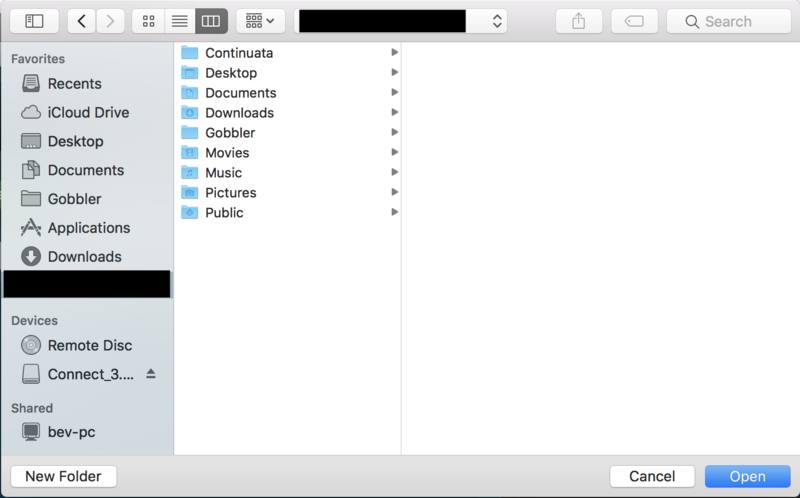 This means you can have all your Gothic Instruments products under one folder name! For more information, please see our "Guide To" video linked here.